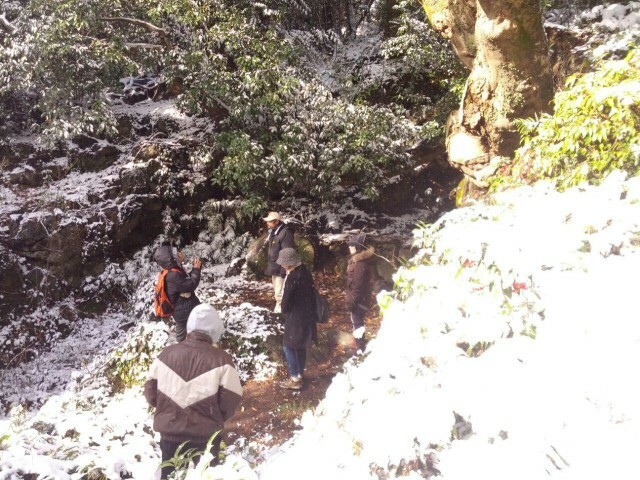 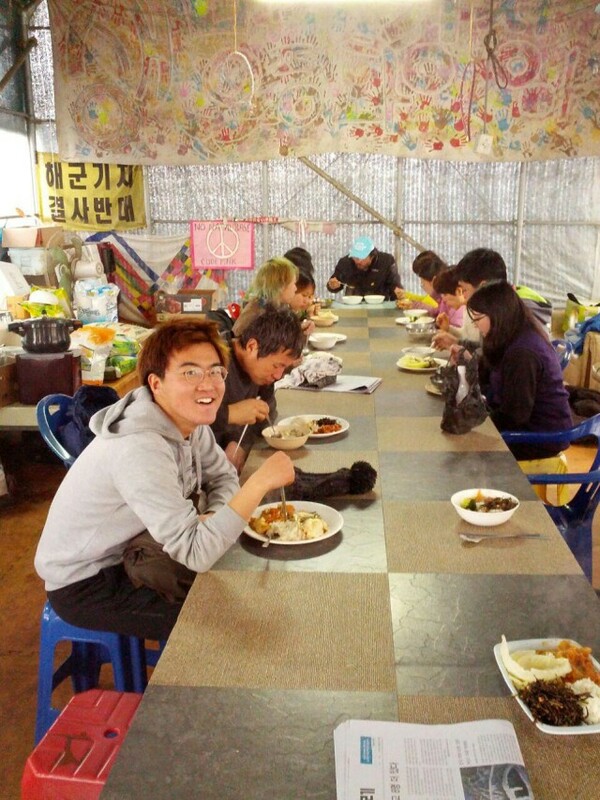 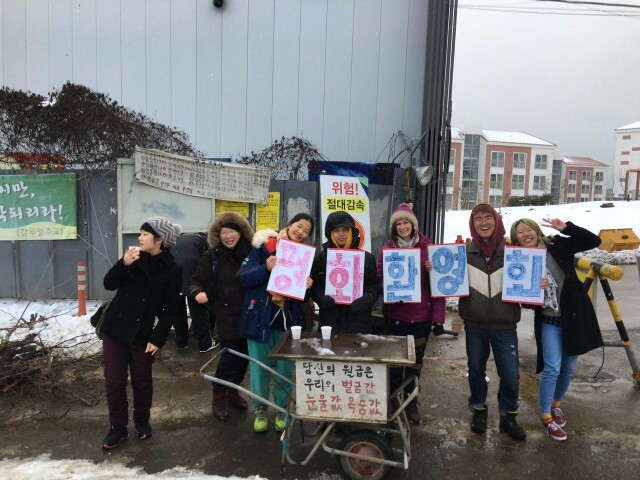 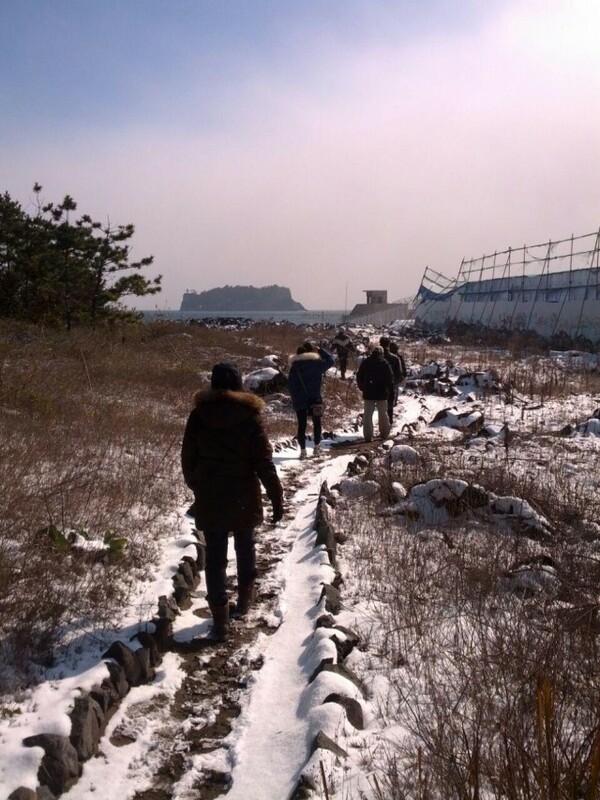 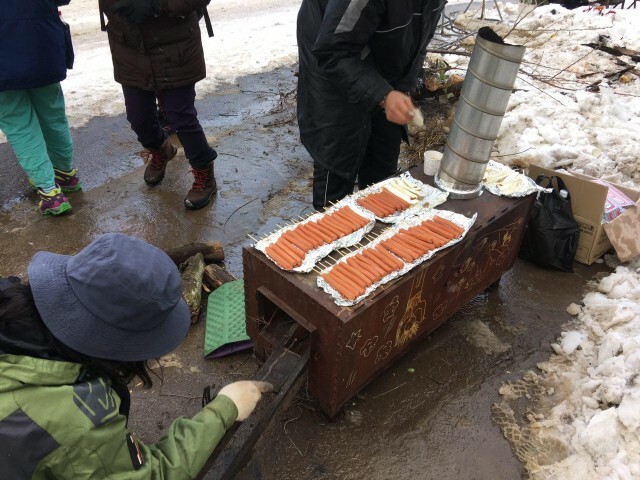 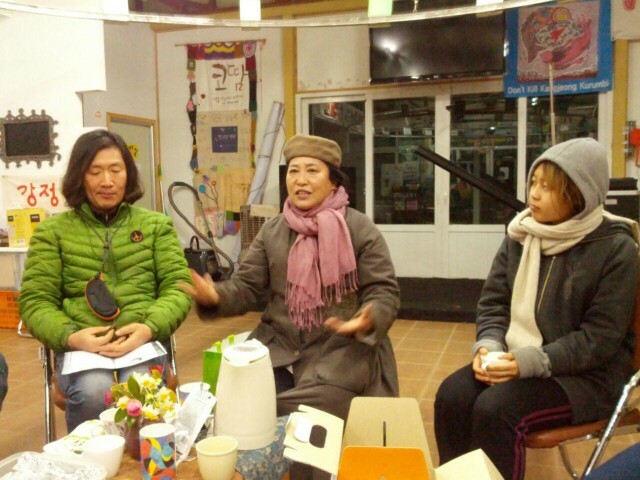 17th Gangjeong Peace School was held from Jan. 19th to 26th. 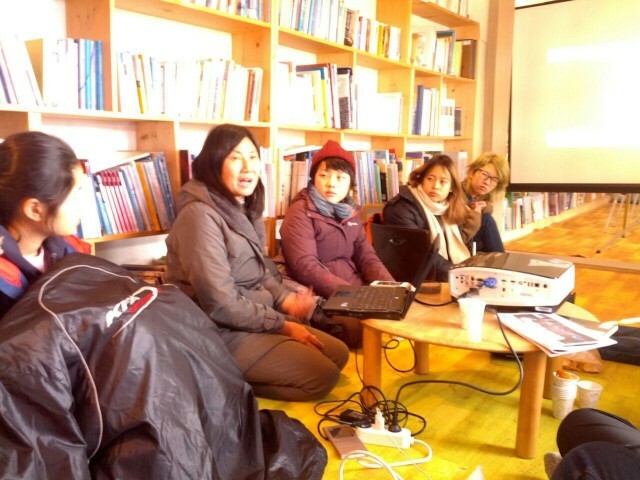 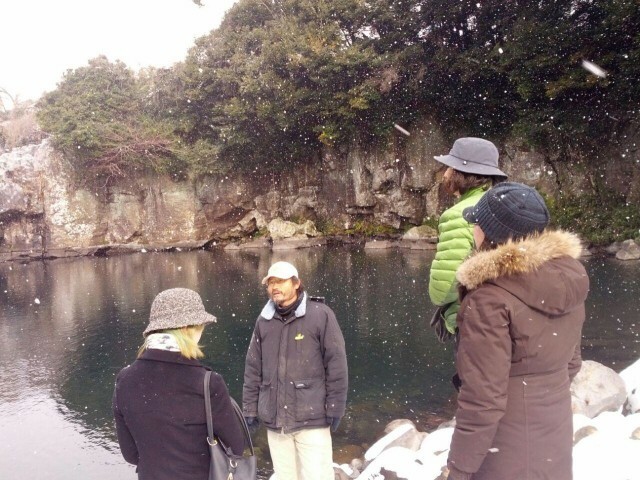 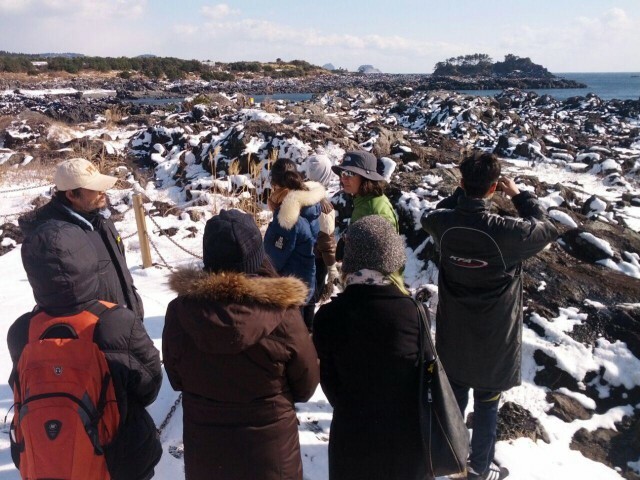 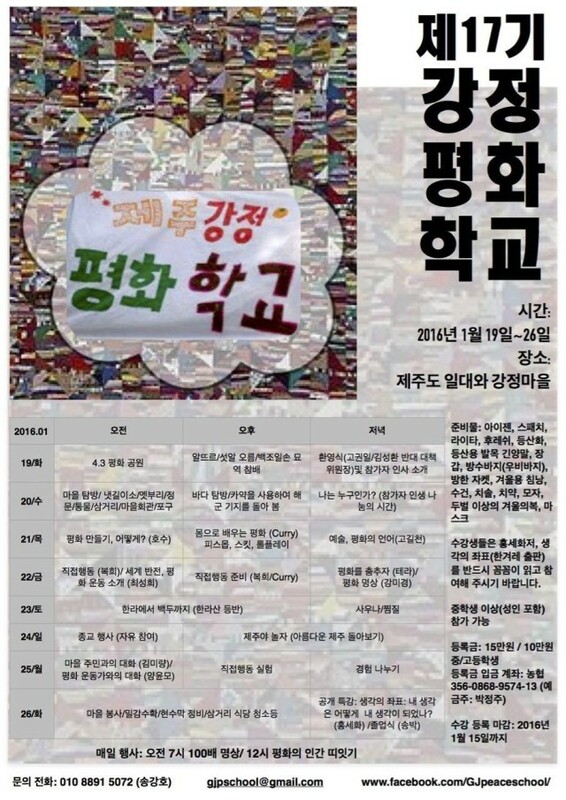 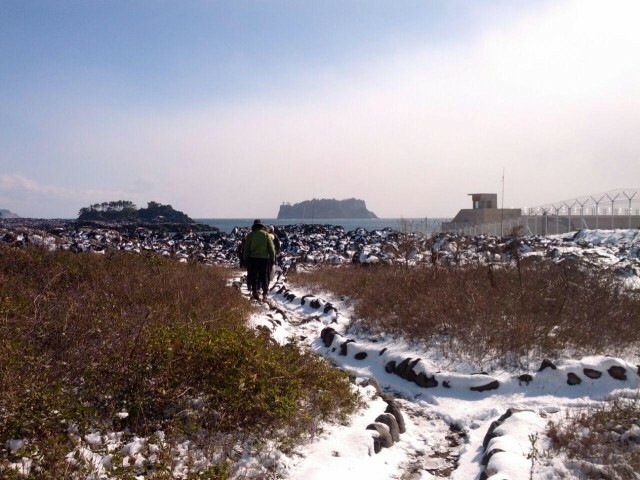 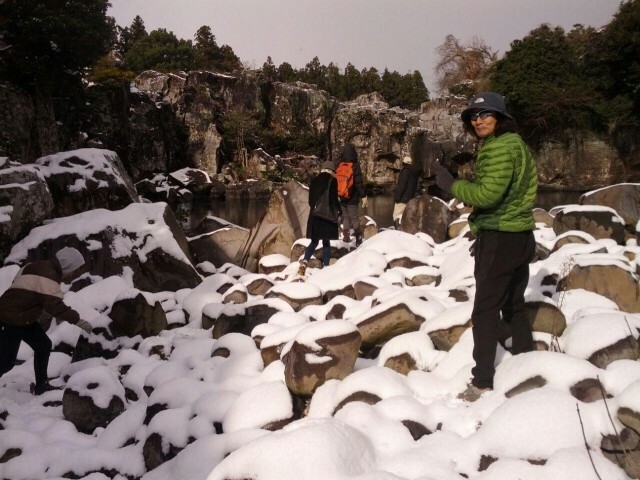 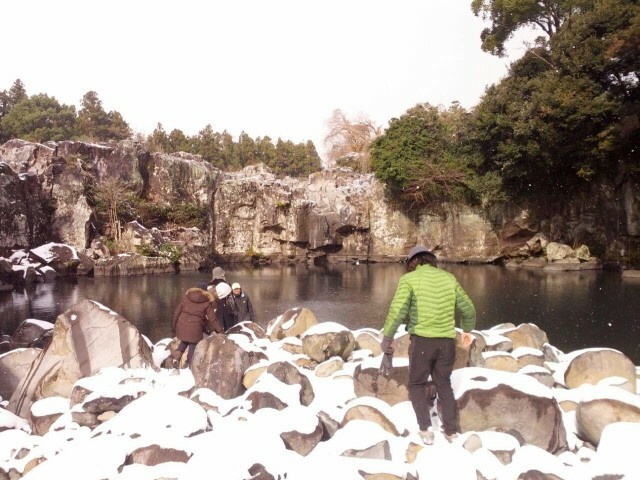 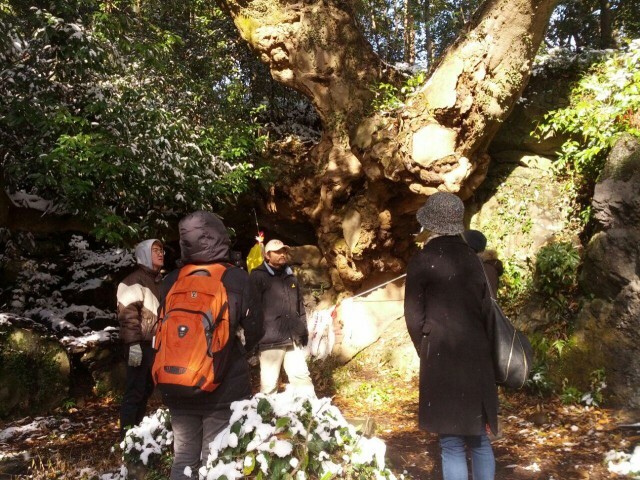 Diverse programs to learn the history of Jeju, to witness the beauty of Jeju and Gangjeong, to have dialogue with Gangjeong villagers and activists, to design and to carry out the direct action for peace etc. 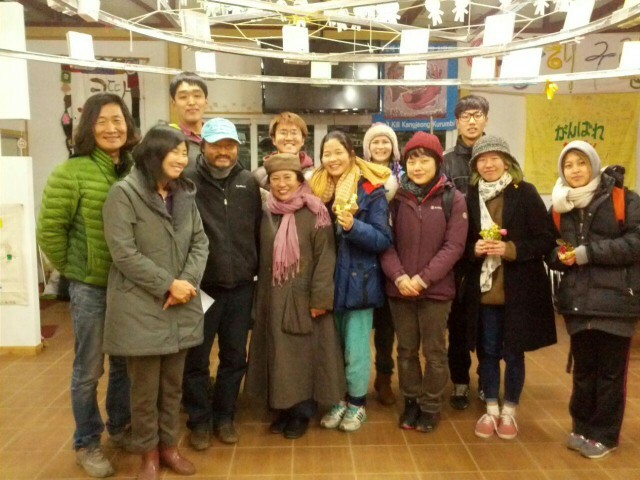 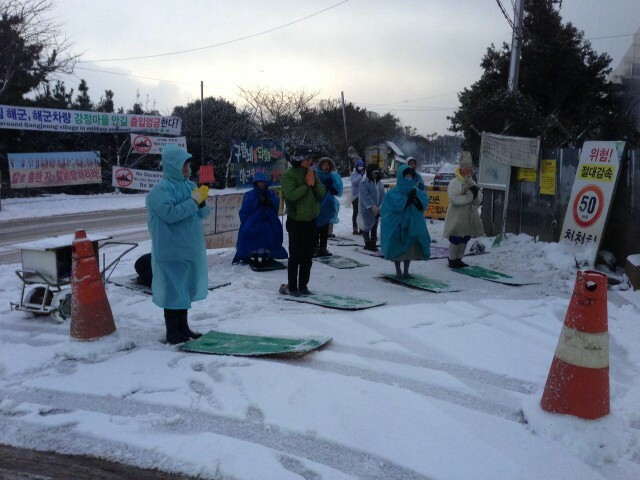 were prepared by peace activists in Gangjeong. 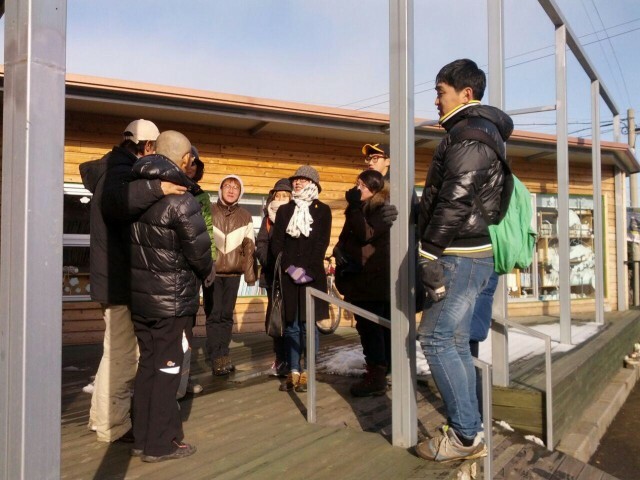 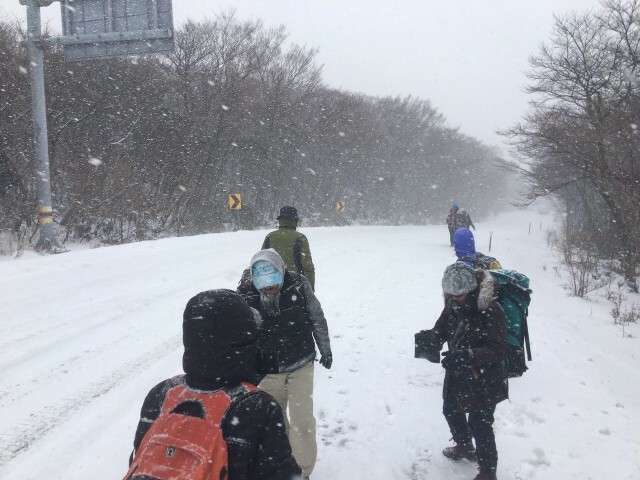 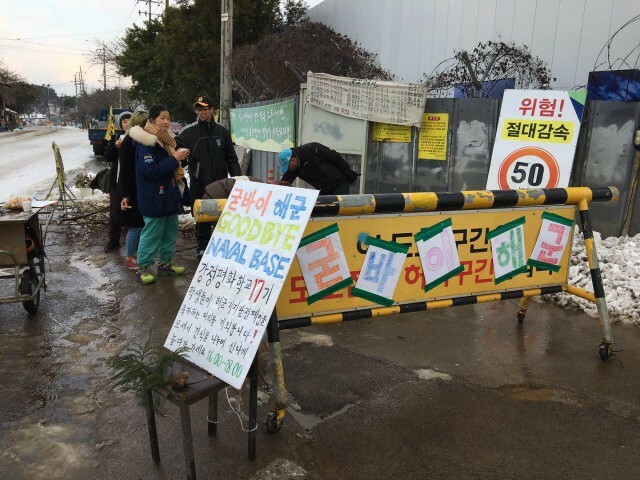 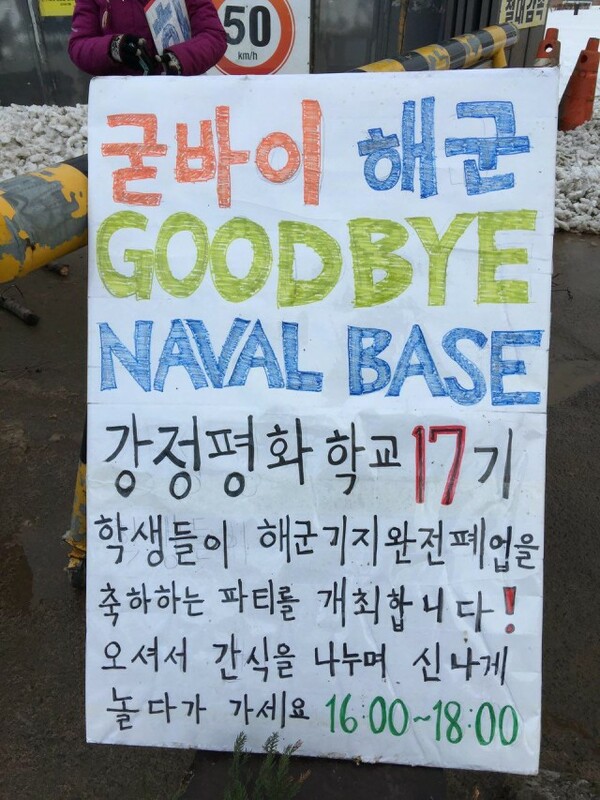 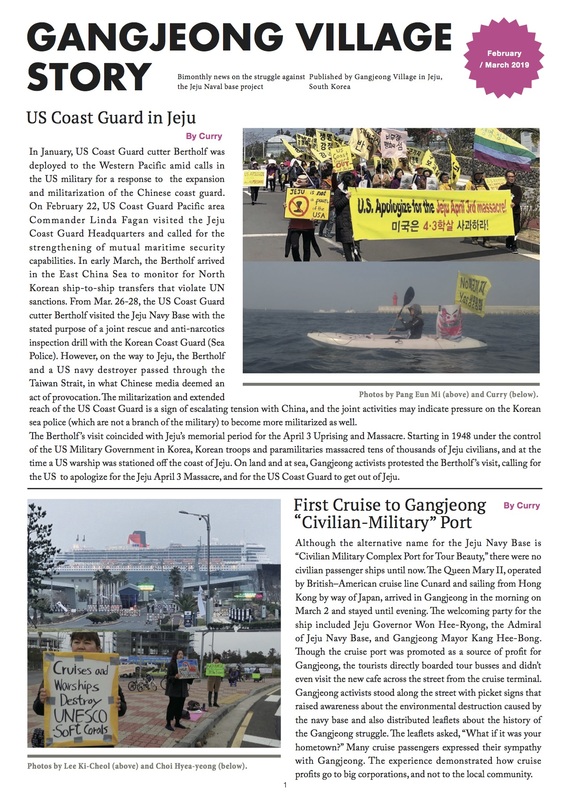 In the photos, you can see the peace school participants voluntarily held a “Goodbye Navy, Welcome Peace” party in front of the gate of Gangjeong Naval Base, climbed Hanlla mountain, had a nature-seeing tour in Gangjeong village, and heard the sharing from several peace activists in Gangjeong.